Bidding farewell to a fantastic Halloween! 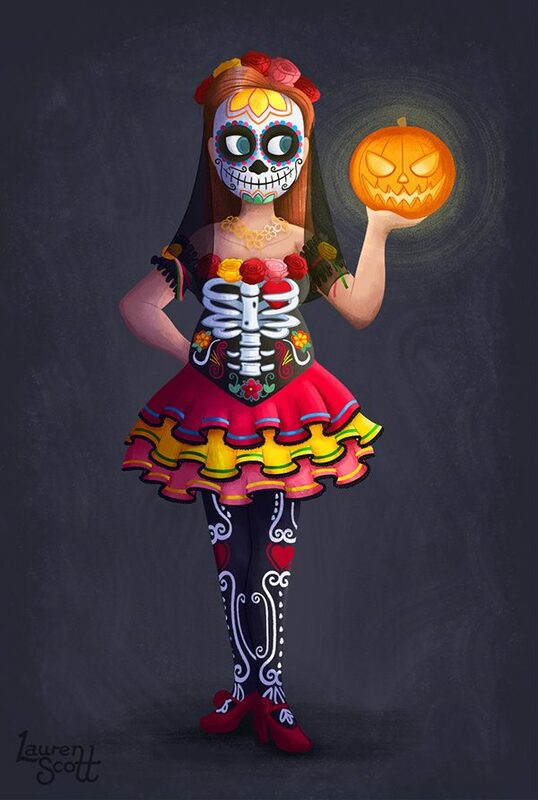 We hosted a Halloween party over the weekend and this illustration was based on my costume for the evening. It was an evening of great fun, good friends and cracking costumes! You can see an animated GIF version over on my blog.